We are locally owned and managed, and are dedicated to total customer satisfaction and quality workmanship. Our large service department enables us to handle most service calls on the same day as well as providing true 24-hour emergency service. 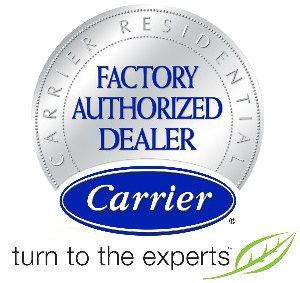 We provide sales,service and installation on the total air conditioning and heating system. 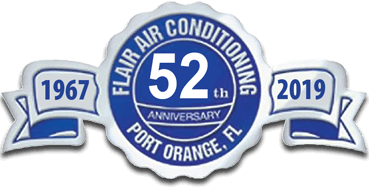 Flair also services commercial refrigeration systems and ice machines. 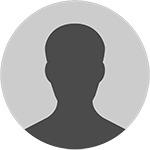 "Outstanding job and exceeded all expectations. It was a pleasure to work with them on a sizable first project and am looking forward to start the next one asap."